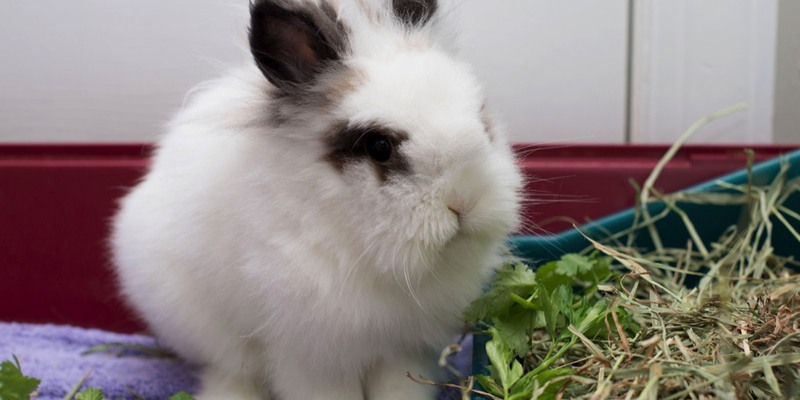 Growing a garden for your rabbit (and you) can be easy and fun. Everyone loves fresh herbs and vegetables, and when you grow your own they are always fresh! A rabbit garden can have other benefits, including helping your budget. Those little herb bunches seem to cost a fortune at the grocery. 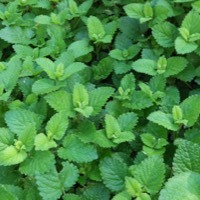 The good news is that herbs can be among the easiest plants to grow yourself. This year why not give gardening a try? You don't need a big yard, just a few pots on your deck or patio can get you started. Many herbs and vegetables grow well in containers. 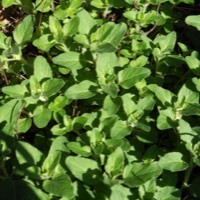 In a sunny spot, most herbs will do well in a large pot. 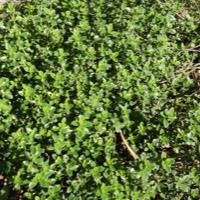 If you are growing vegetables in containers, look for the dwarf or bush varieties. A container garden has unlimited possibilities. 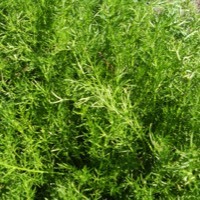 Thyme, rosemary, lavender and chamomile may be added to timothy hay to make your own botanical blend. Make sure they are well dried and add them by the handful. You can use a large Rubbermaid type container to mix. If you are interested in drying herbs for your bunnies to enjoy all year, take a look at this guide "The Low-Tech Art of Drying Herbs". Community gardens can give you a chance to work with your neighbors and enjoy fresh fruits, vegetables, and herbs. For a small membership fee you and your bunnies can enjoy a variety of fresh foods that you help to grow. Local gardens may also be interested in a compost-veggie exchange. Visit the North Carolina Community Garden Partners to find a garden near you. Don't have room to garden outside? You might give an Aerogarden a try. You can grow herbs on your kitchen counter with their various kits.